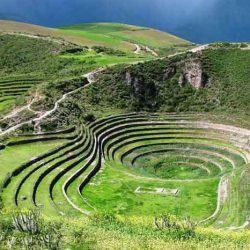 Experience the Magic powers of nature while learning about the history and vibrant culture of the Incas and their concept of food, efficient and life welfare Magical Cusco environmental economies mind. 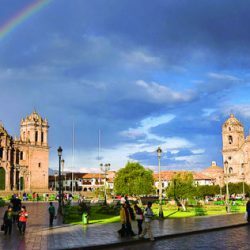 This tour includes a traditional tour in Cusco Magic; then take you through the Sacred Valley of the Incas so you can experience the traditional way of Andean life; leads directly to the enigmatic Inca city of Machu Picchu and finally the Inca site of Tipon and Pikillacta. am. 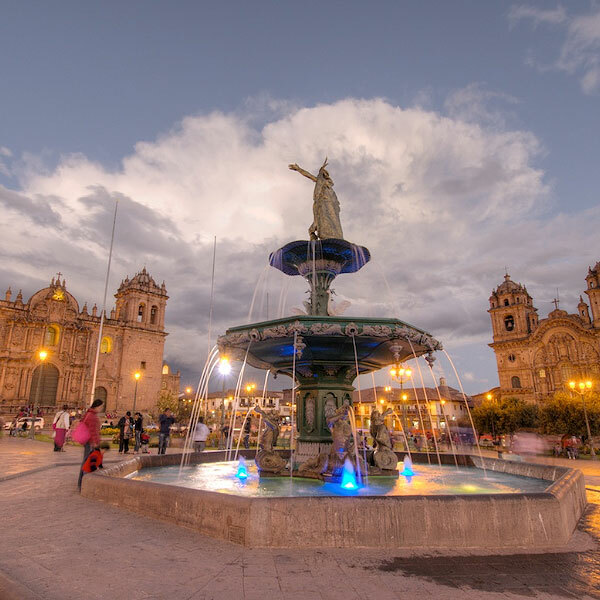 Reception in Cusco and transfer to the Hotel where an aromatic coca of the Incas, stimulating for the height of Cusco will be served. 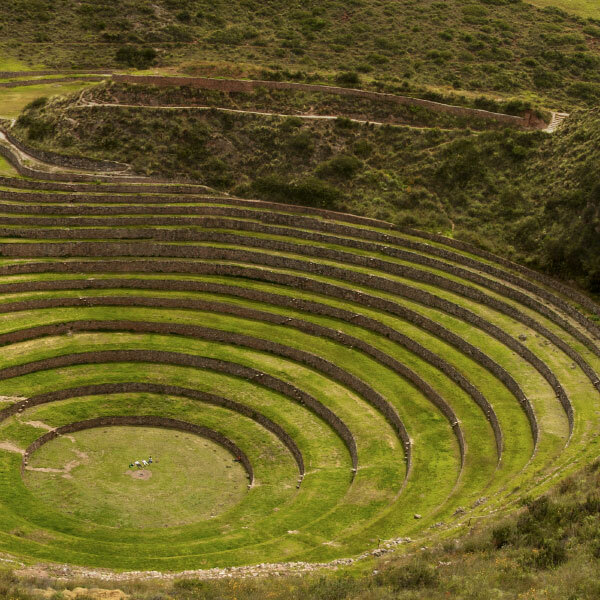 2:00 pm CUSCO CITY TOUR EXCURSION: comprising the guided tour to the Temple of the Sun or Koricancha also visit the 4 ruins near Cusco Magic, The Fortress of Sacsayhuaman, Kenko, Puca Pucara, and finally “Los Baños del Inca “Tambomachay through the Sacred Valley of the Incas, 6:30 pm Transfer to hotel return. 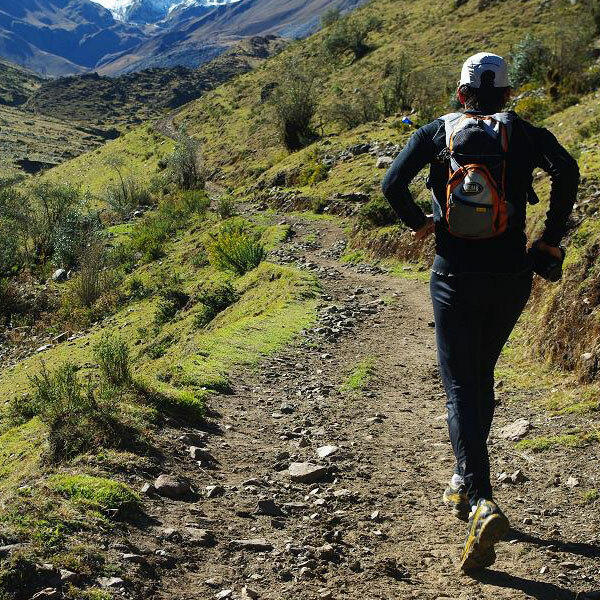 This day we will tour the “Sacred Valley of the Incas” starting the tour at 9:00 am in the morning, picking them up from the hotel to go to Pisac, where we will visit the typical market where the famous crafts fair looks and archaeological site of Pisac; where picturesque cultivated terraces are in the Inca sacred mountain valley, then head to Urubamba where the typical lunch of the area is taken. 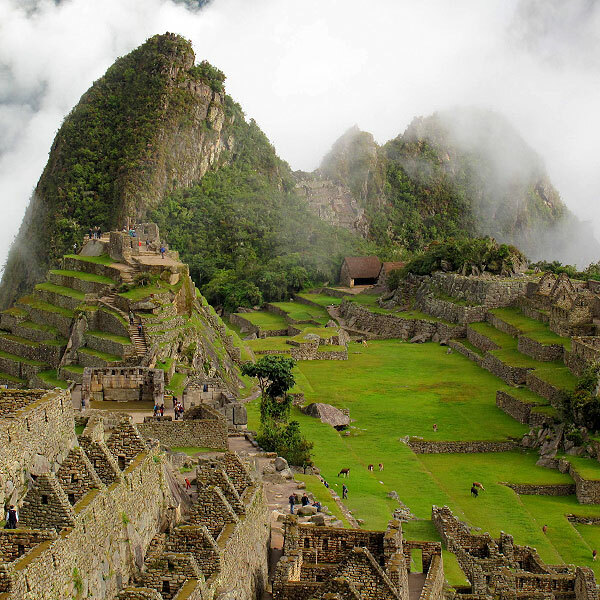 This day we will wake up very early and after breakfast we board the first bus 5:30 am we will travel to Machu Picchu 30 minutes getting to the Inca citadel of Machu Picchu at 6:00 am and appreciate the majestic sunrise in machu Picchu. 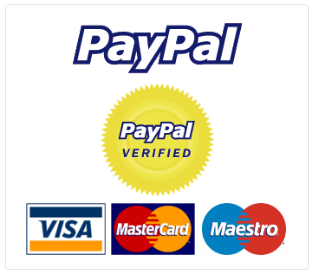 We will have a guided 2 hour and 30 minutes to learn the most important places of the Inca city of Machu Picchu tour finished the tour has free time of about 04 hours more to visit Machu Picchu themselves (optional climb the mountain Wuayanapicchu cost $ 15 USD). 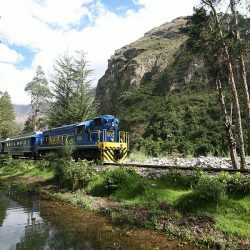 Appropriate time to descend from Machu Picchu to Aguas Calientes “machupichu people” to board our train back to Cusco, close to Cusco arrival time will be 10:00 pm. 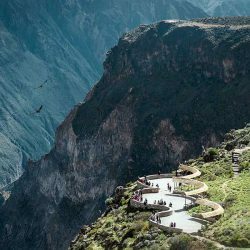 9:00 a.m. to 2:30 PM visit attractions Tipon (Water Temple), Pikillacta (pre-Inca archaeological remains) and the Sistine church andahuaylillas. 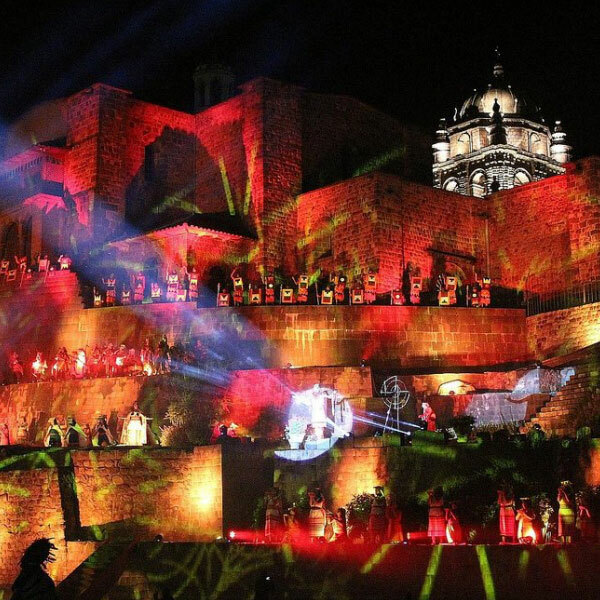 Free afternoon in the city of Cusco magical.